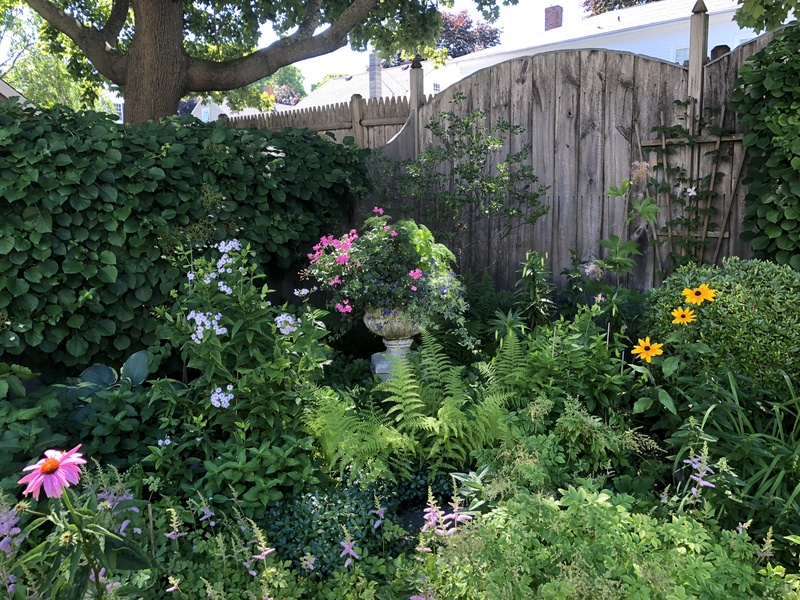 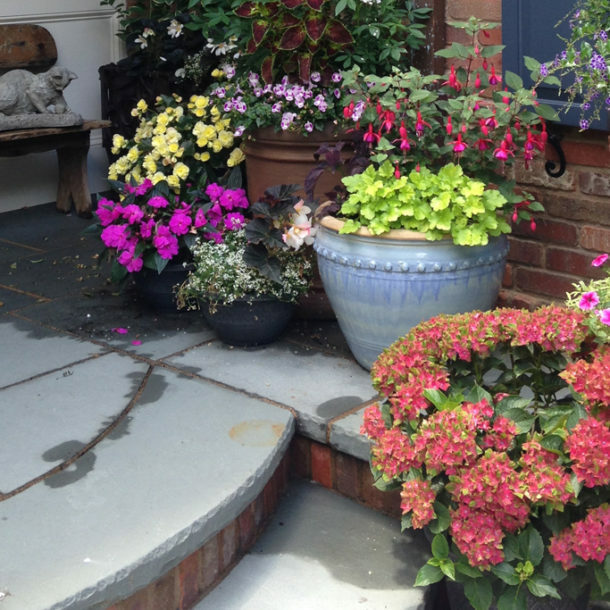 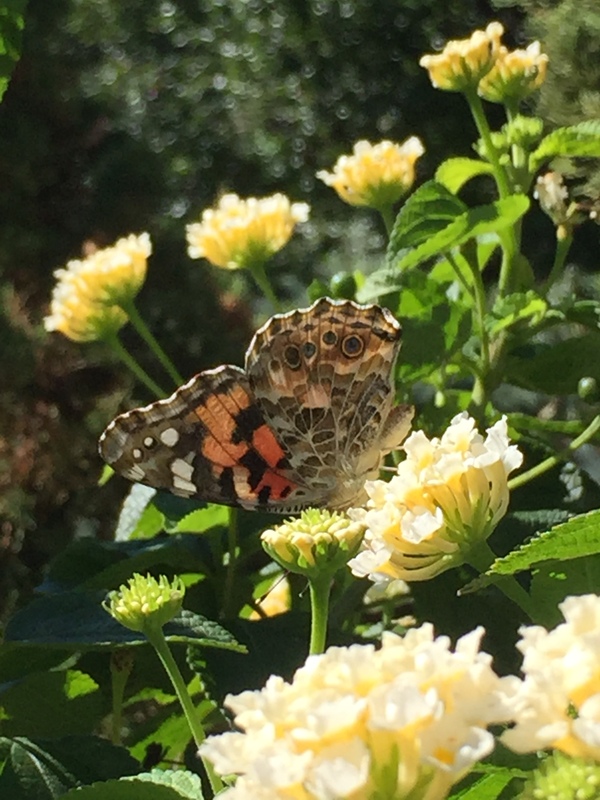 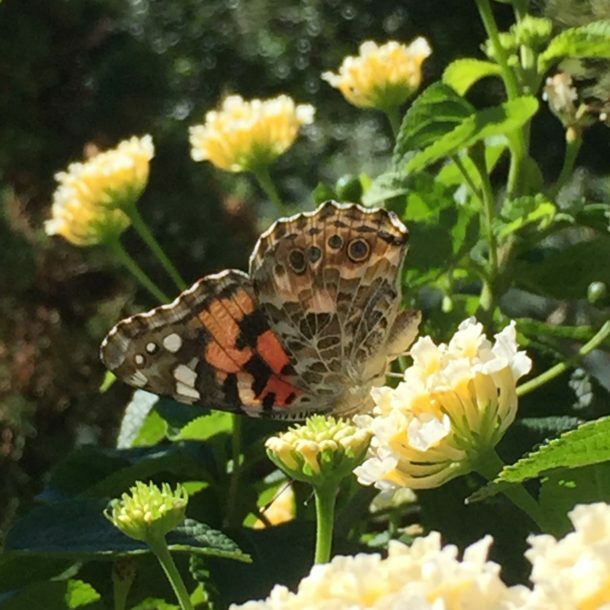 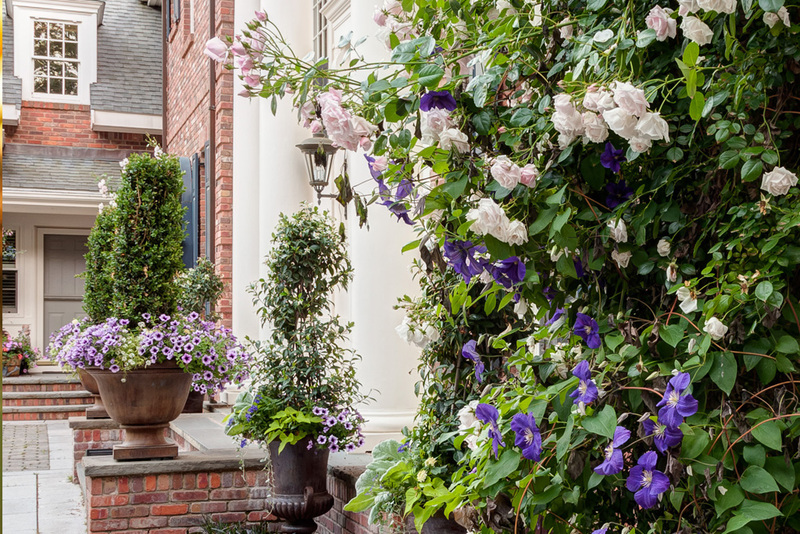 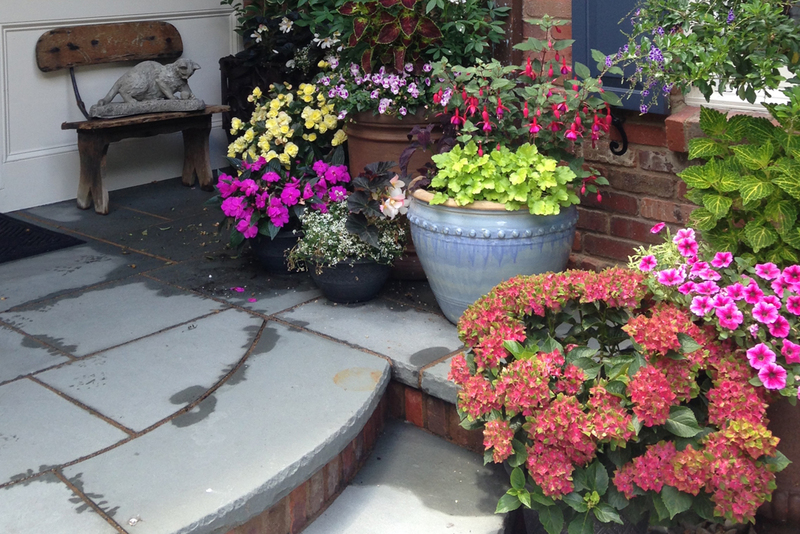 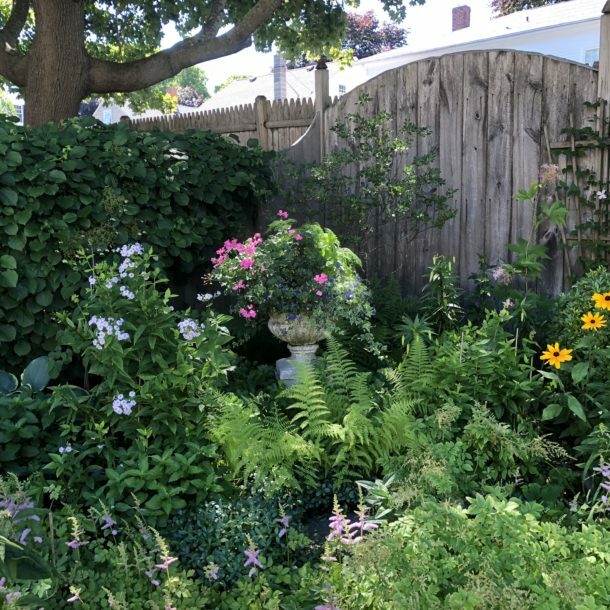 Samantha’s Gardens is inspired every day by the color, texture and beauty of the natural world. 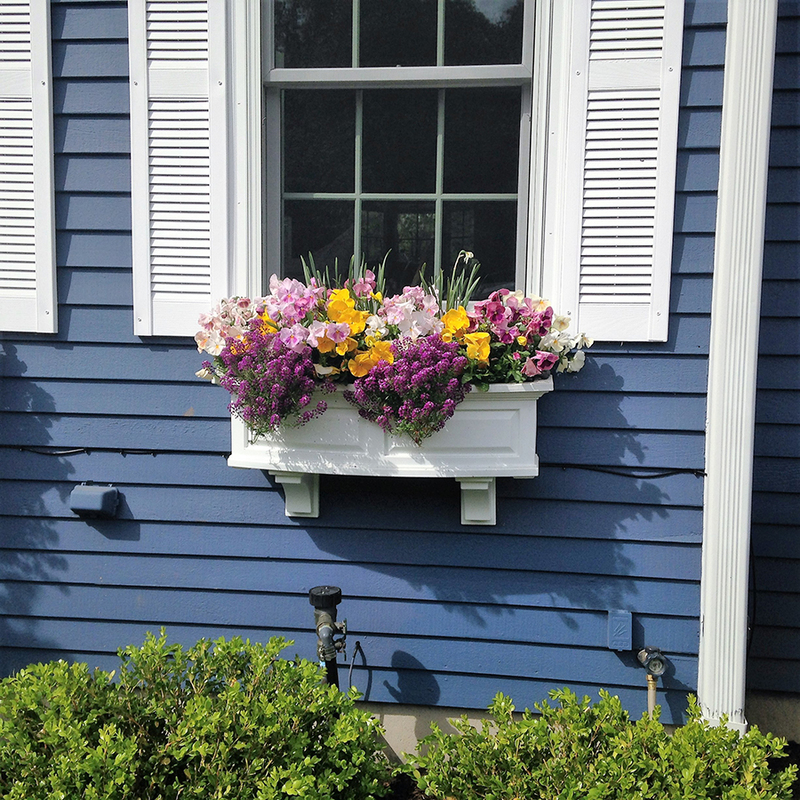 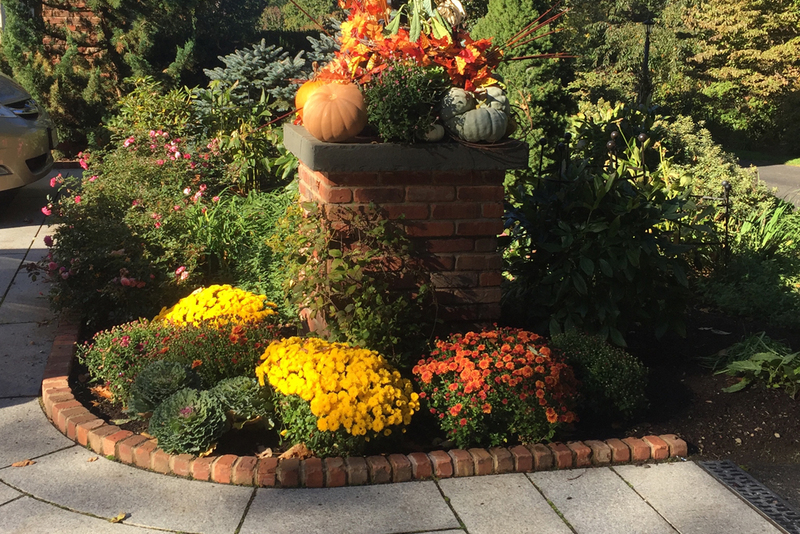 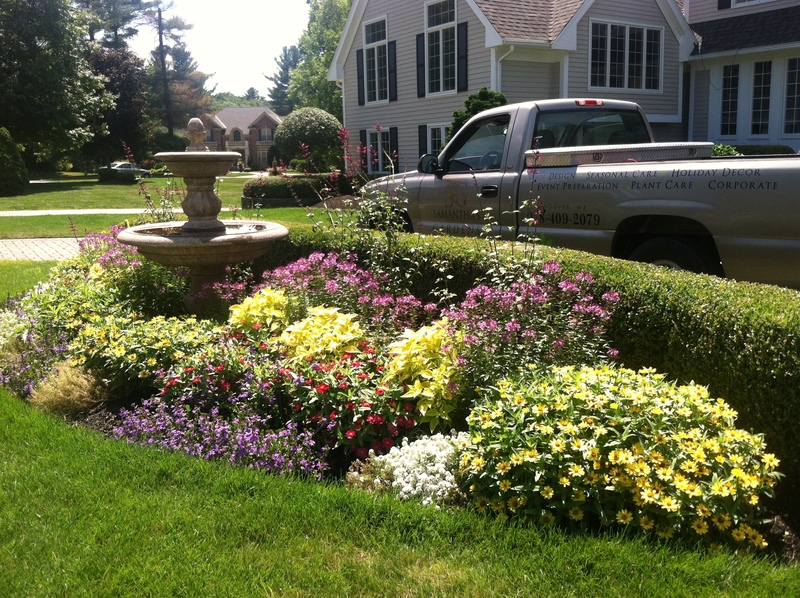 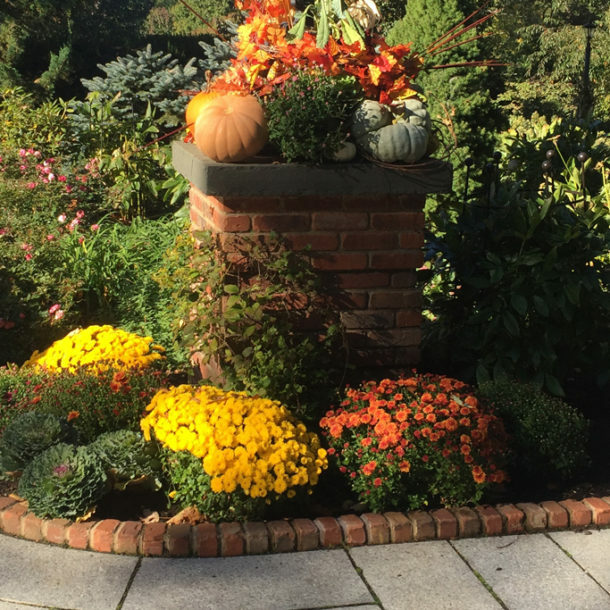 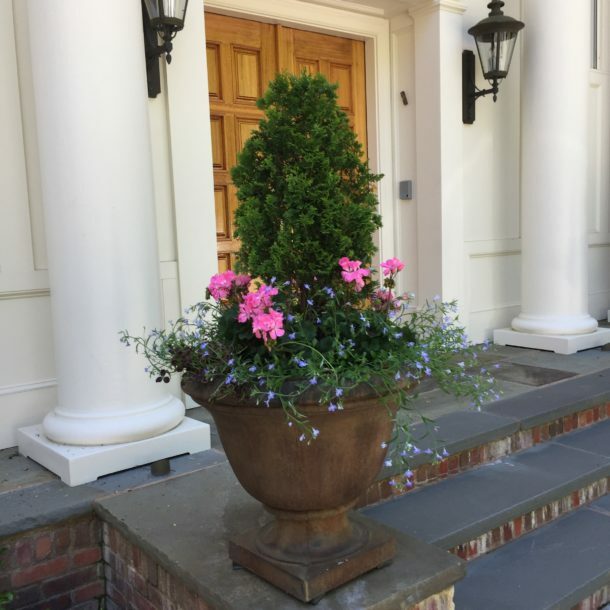 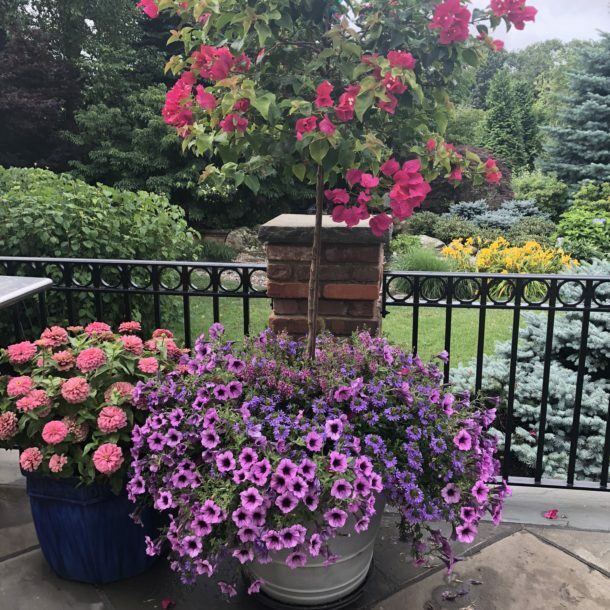 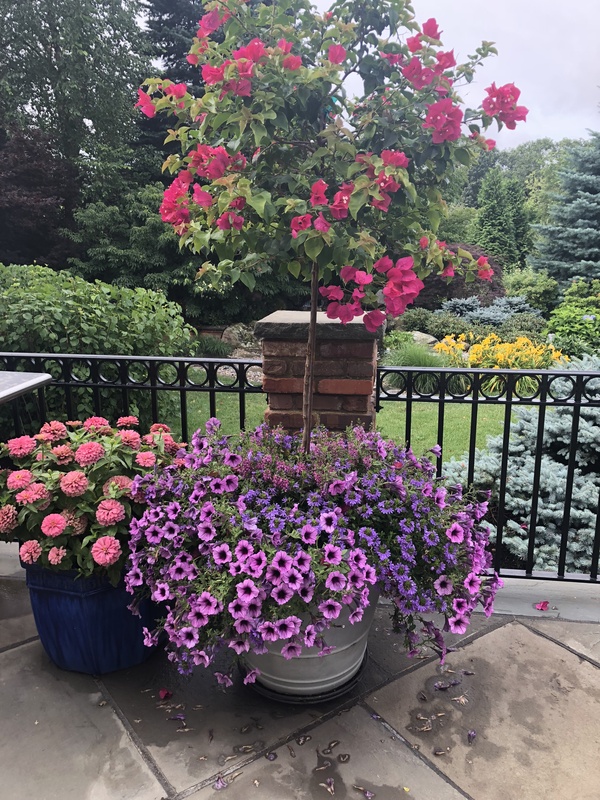 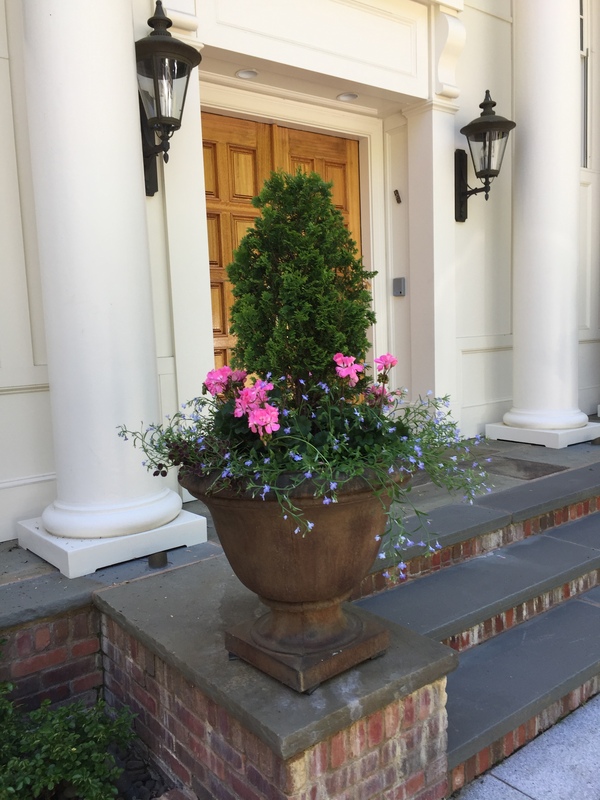 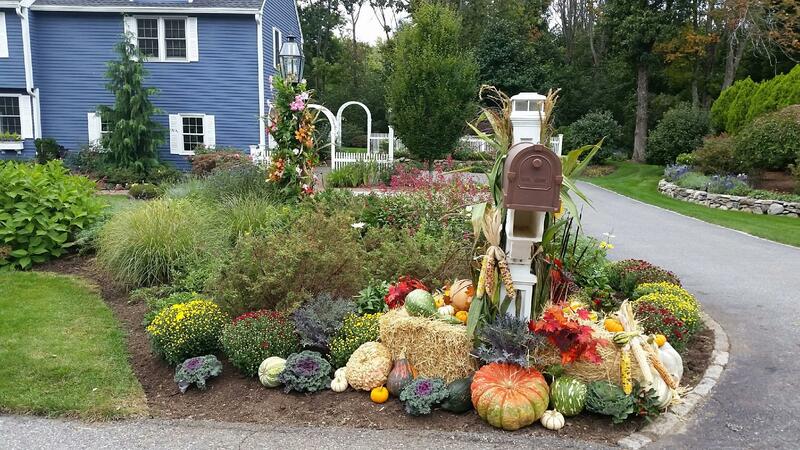 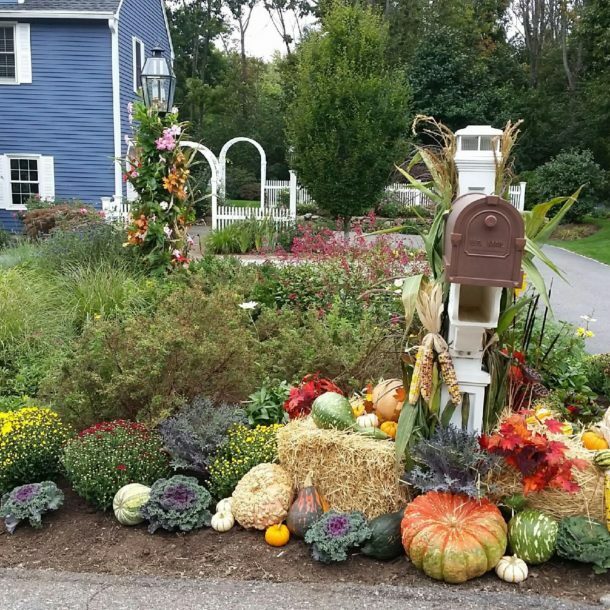 Our seasonal color team takes the time to choose the right combination of plant material for each season creating dynamic plantings in your beds, containers and window boxes. 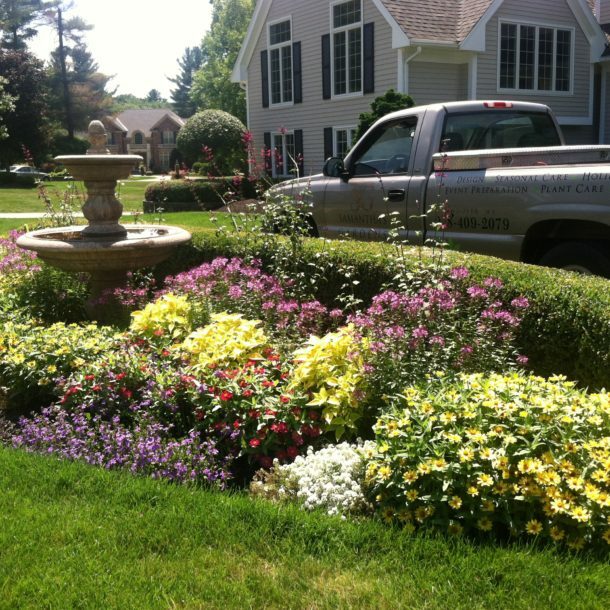 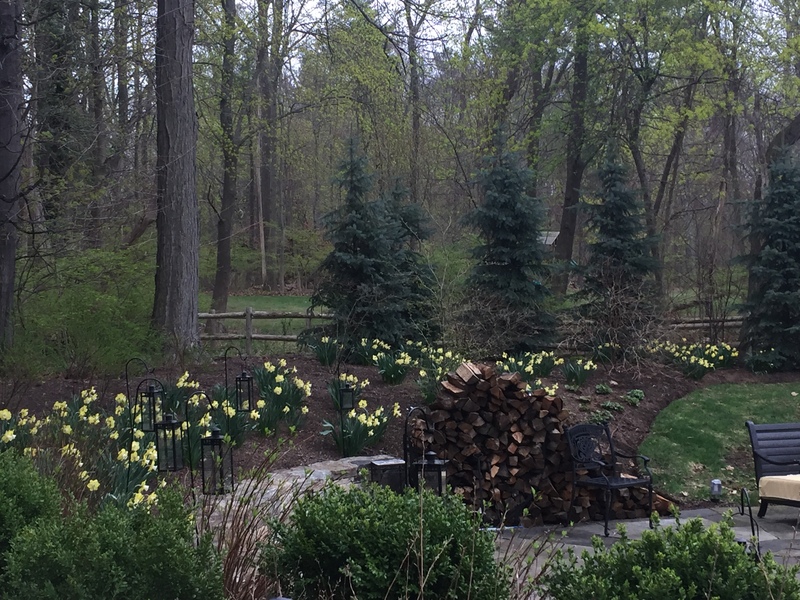 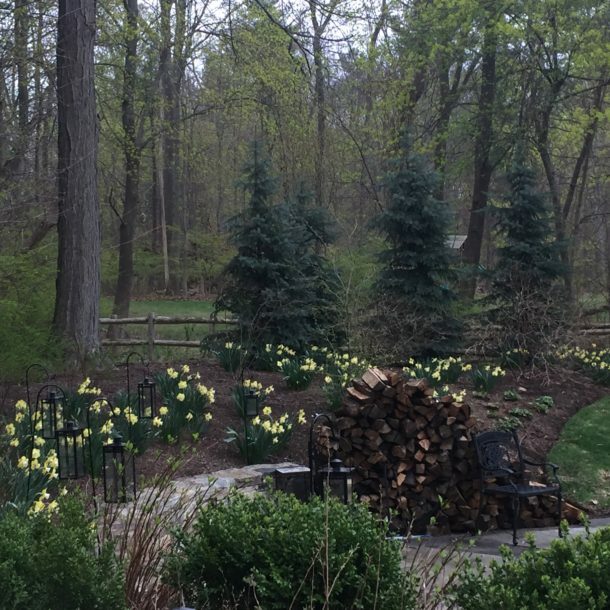 This begins in spring with early annuals and forced bulbs. 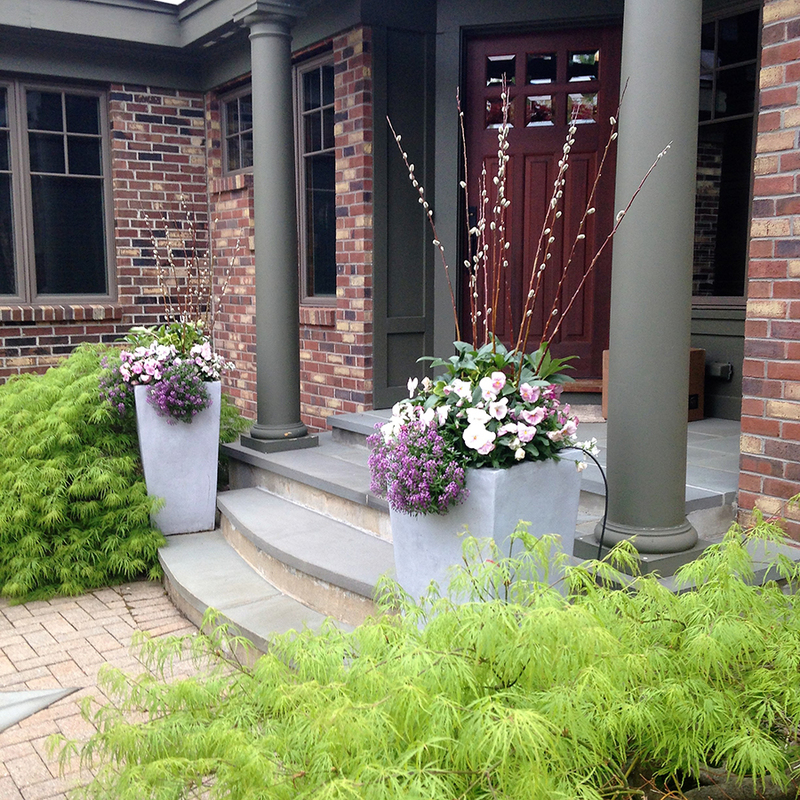 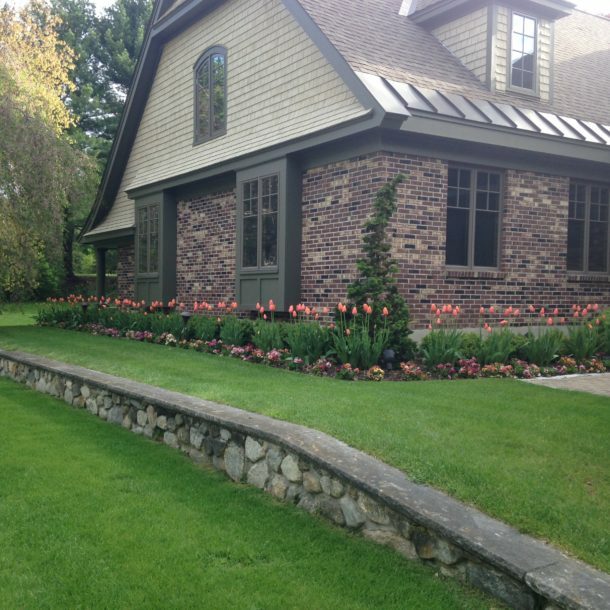 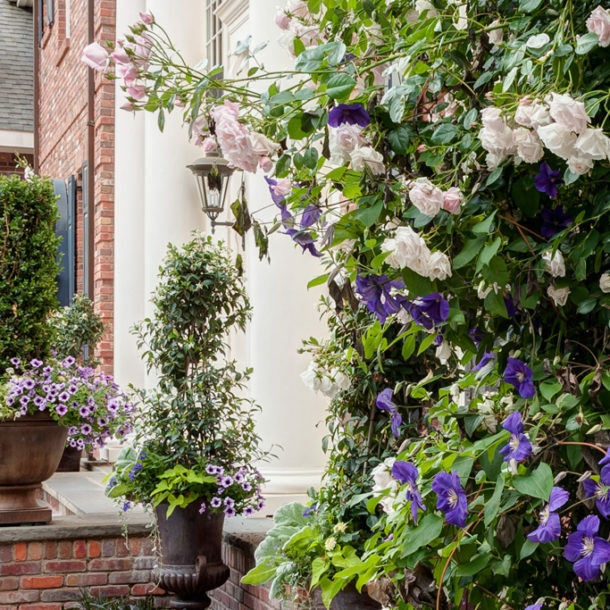 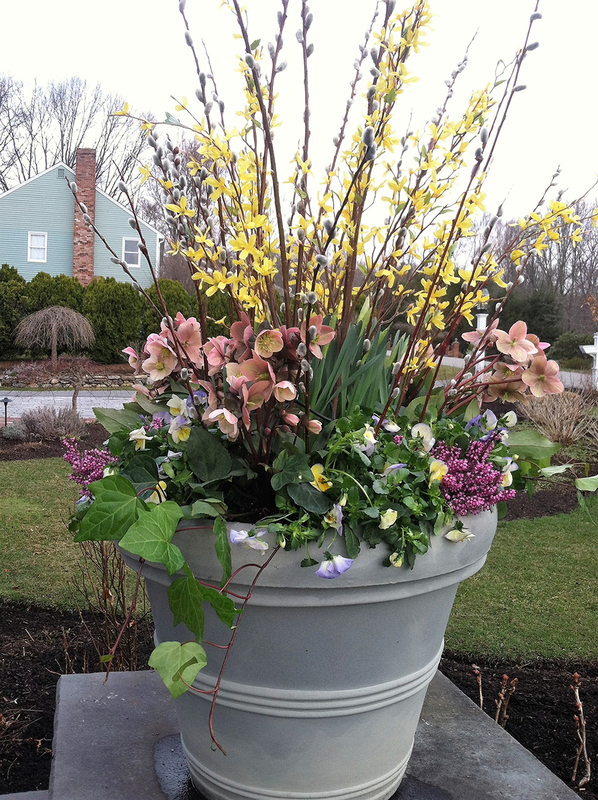 As summer approaches, our planting palate expands and the possibilities are endless. 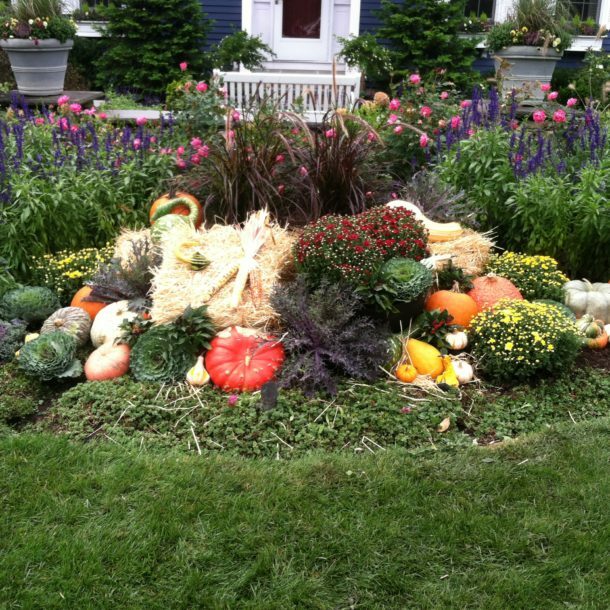 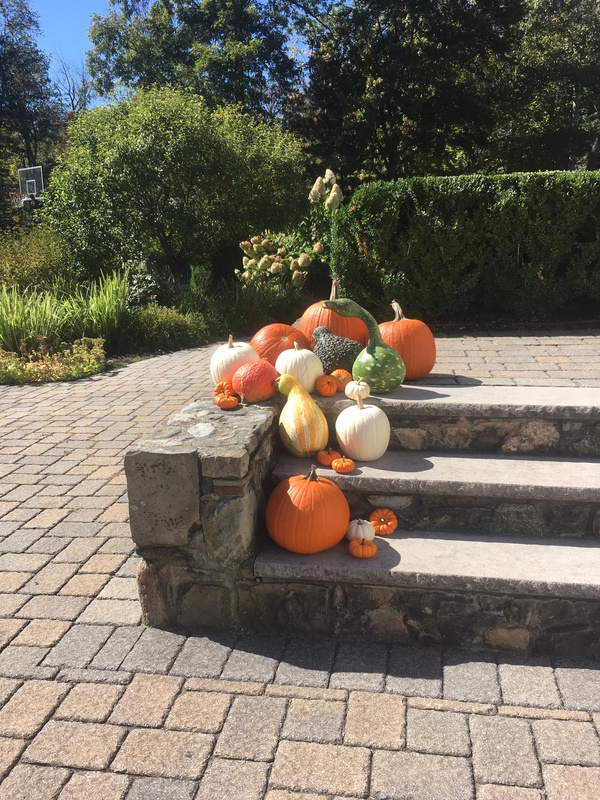 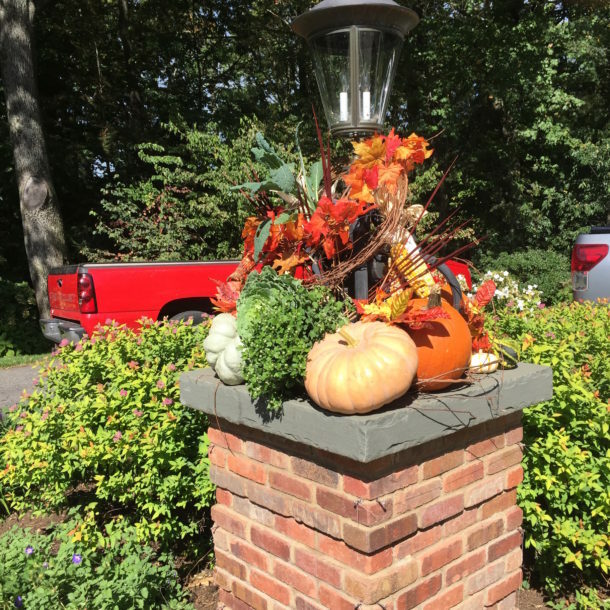 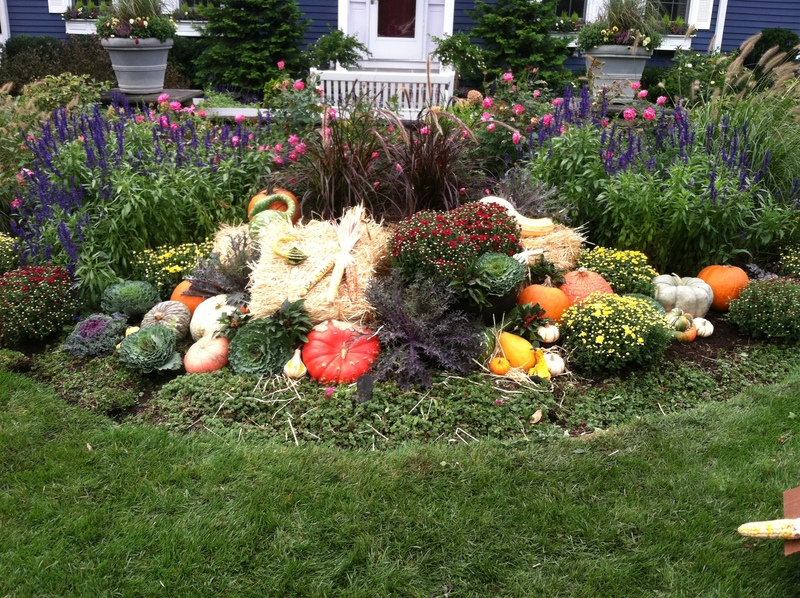 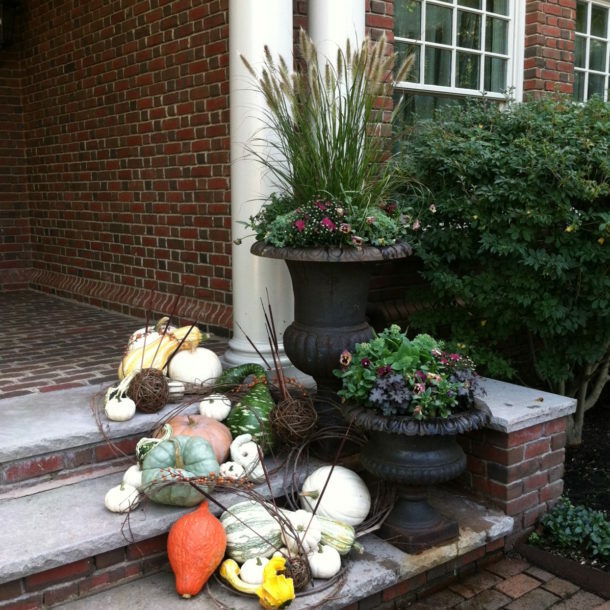 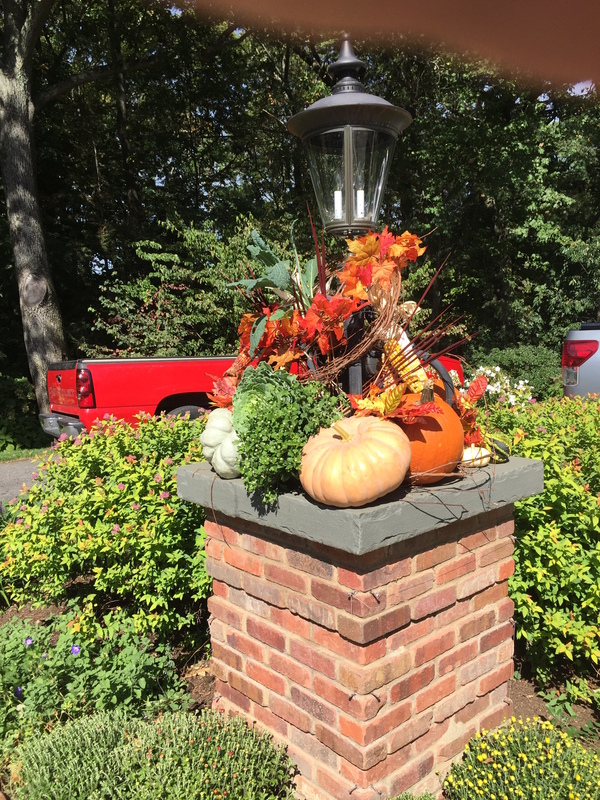 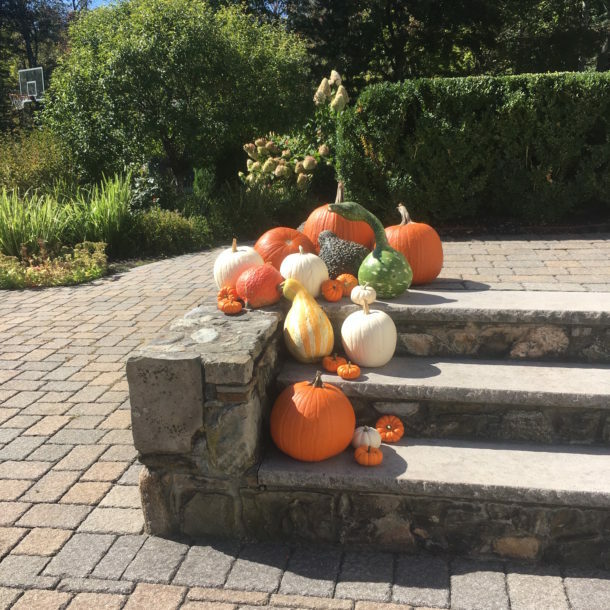 With the cooler temperatures, we enjoy incorporating iconic fall harvest elements such as gourds, pumpkins and seed pods to add whimsy to our designs. 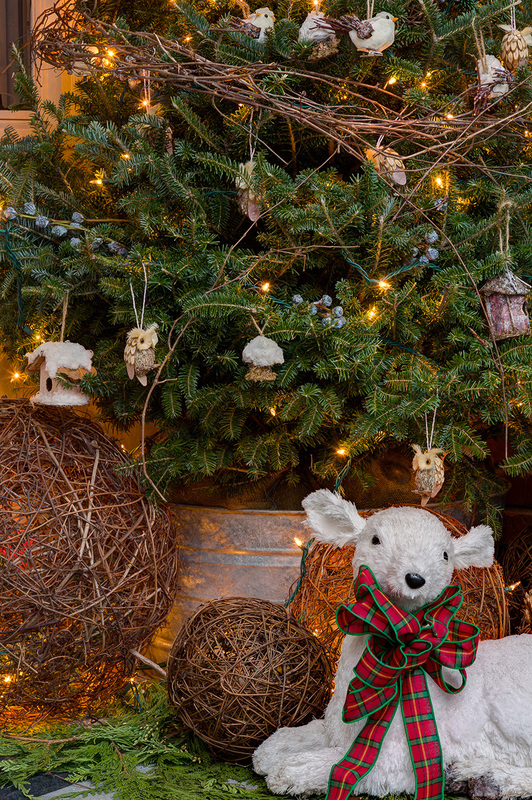 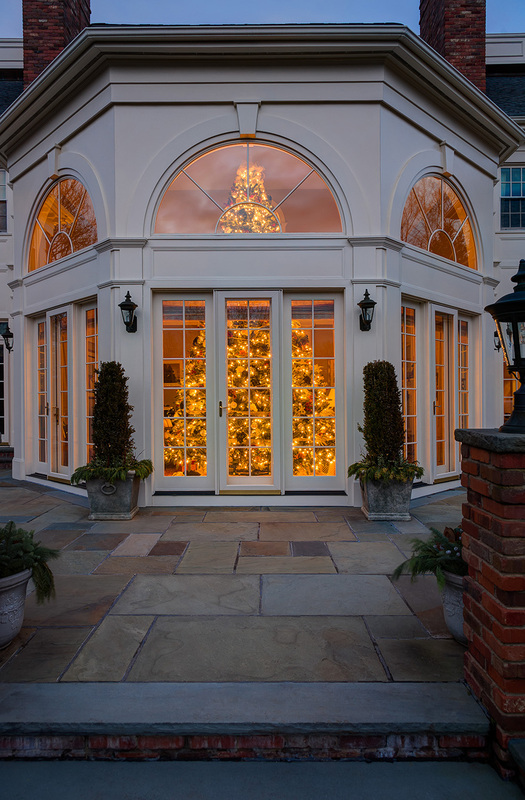 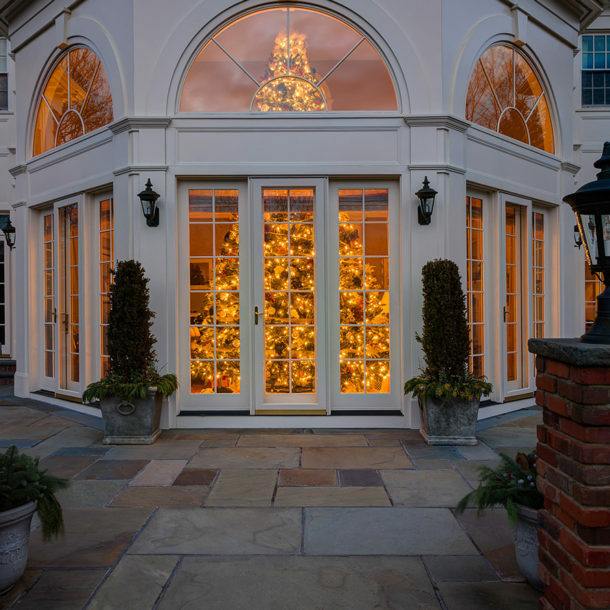 The holidays come to life with our decor. 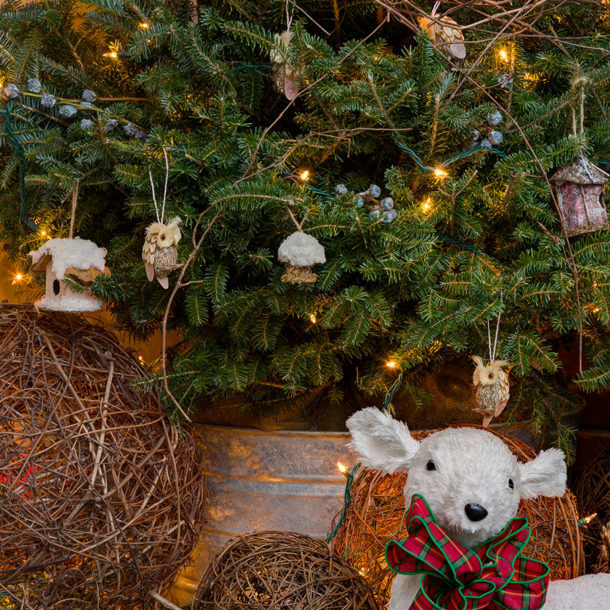 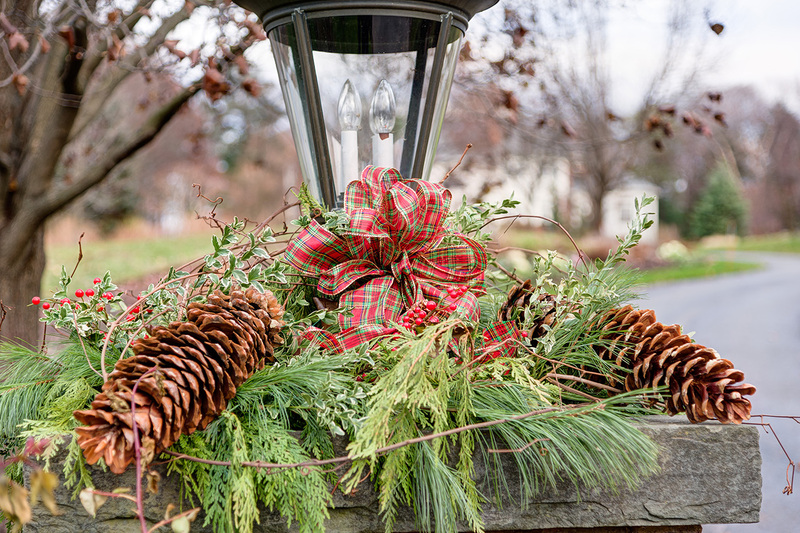 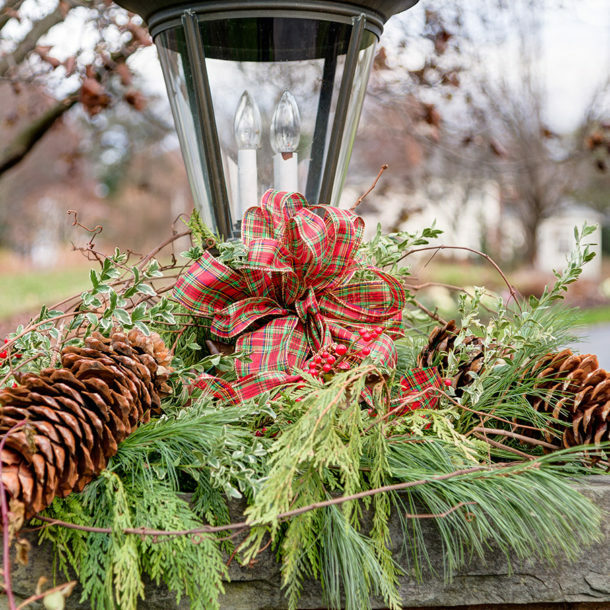 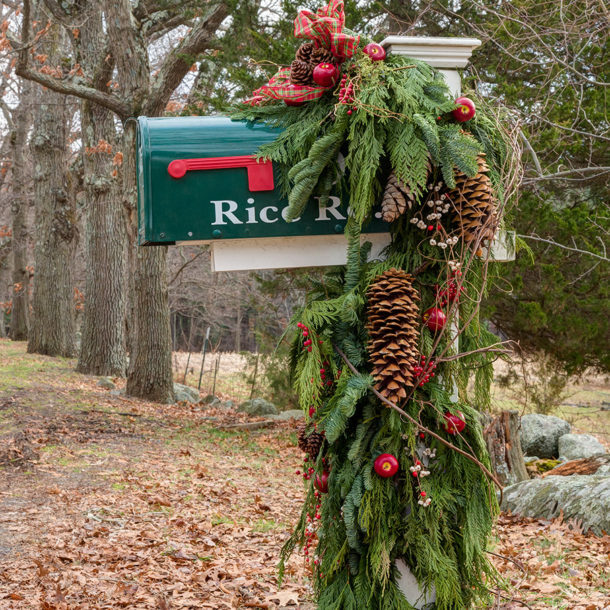 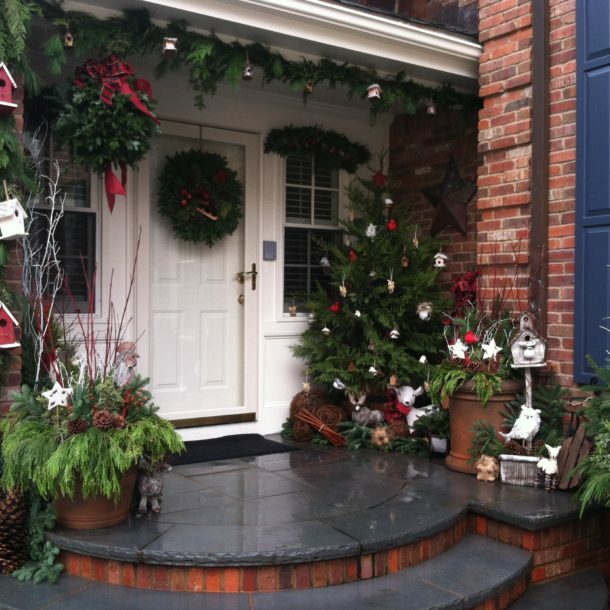 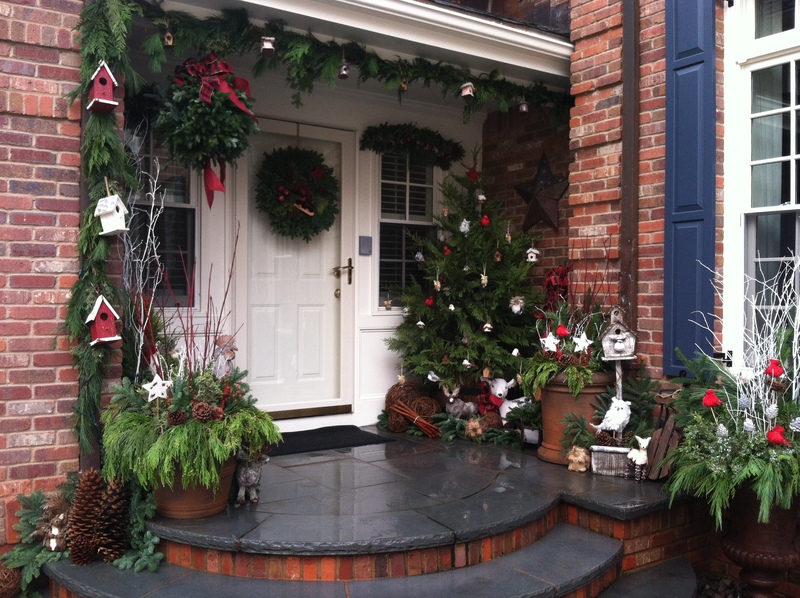 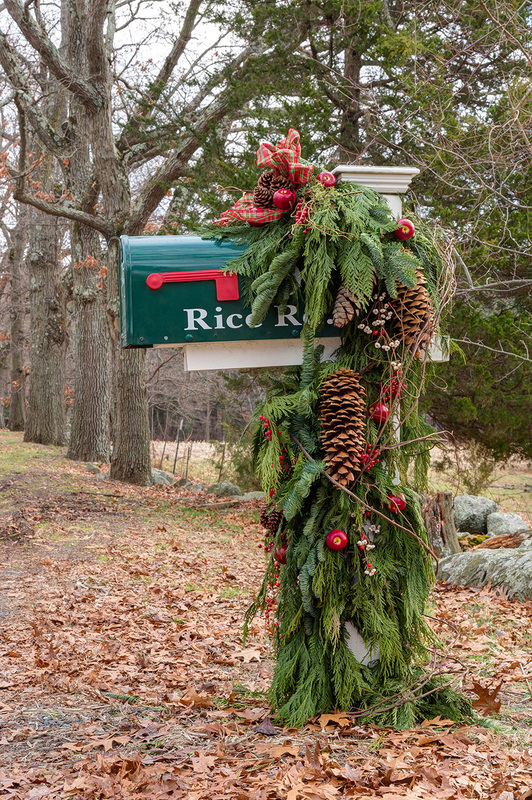 Samantha’s Gardens provides garland, trees, wreaths, swags, bows and lighting. 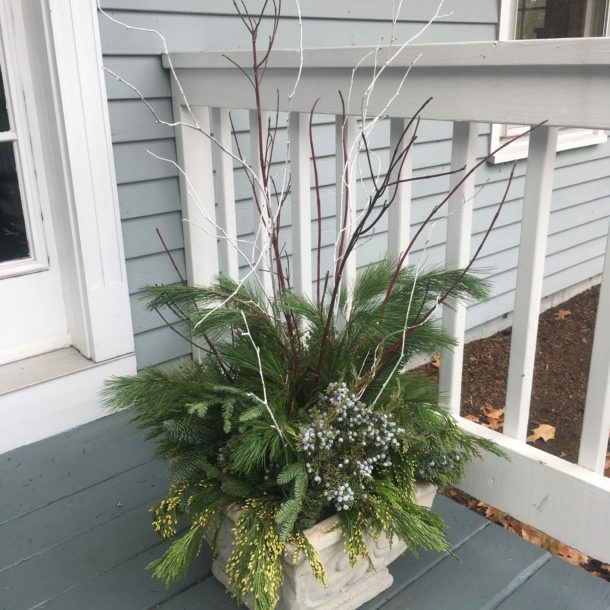 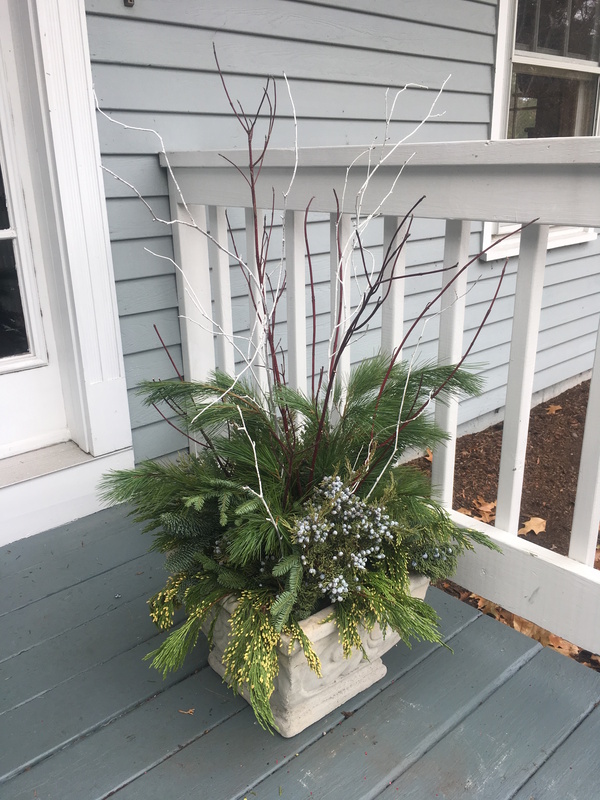 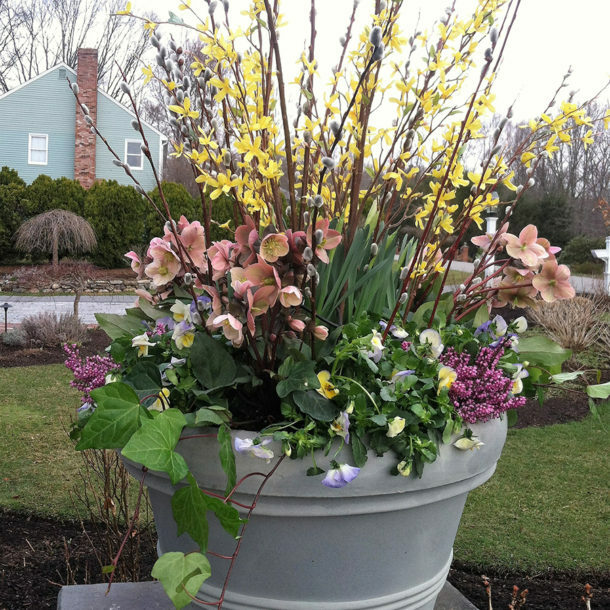 Containers left for winter interest are filled with a variety of evergreens, twigs, cones and berries. 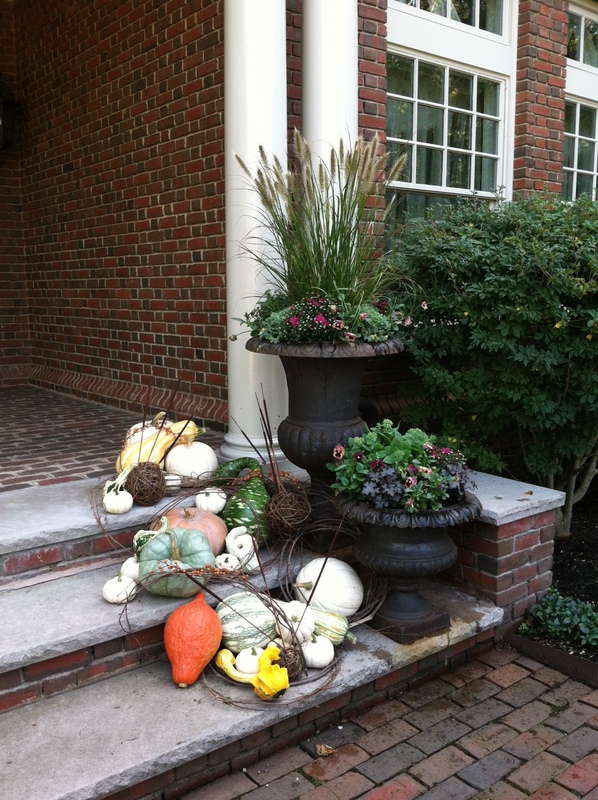 No season is left untouched!